This necklace features a large grouping of natural quartz spikes from a shiny gunmetal finish chain, creating a beautiful gemstone statement necklace. Discover the beauty behind this necklace and the different meanings each culture has for quartz around the world below. Every ancient culture had a different meaning for the Quartz gemstone. Discover the history behind Quartz and the different meanings from each culture. Japan, the clear quartz meaning referred to a “perfect jewel” because they believed it symbolized space, purity and patience. 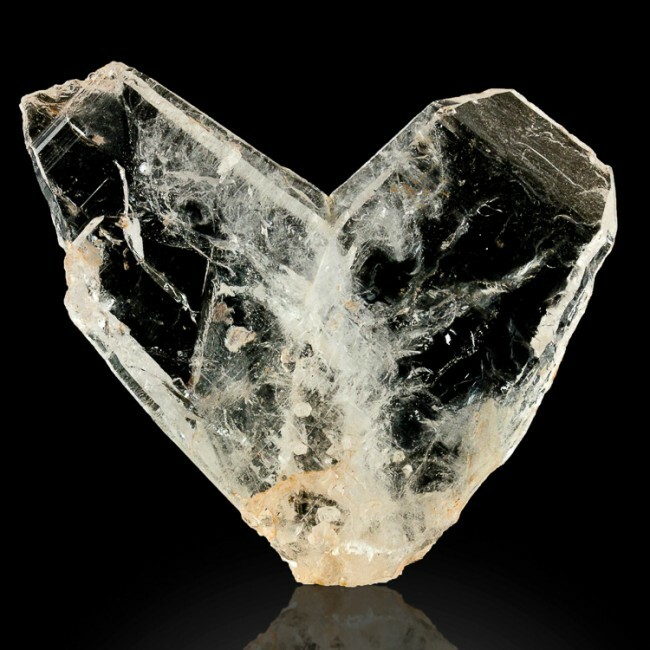 Indigenous North American cultures thought of the stone as a sentient being, and would gift it food as well as other offerings in respect for its clear quartz meaning. Cultures in Central and South America, the quartz meaning was that of a vessel. 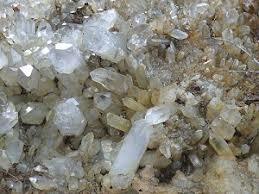 The believed that the spirits of their ancestors were held in clear quartz like an urn for spirits. They carved the clear quartz stone into the shape of a human skull, and used it as a religious talisman.